What would happen if all the top 3-year-olds in the country raced over a mile? Who is the best three-year-old in the country right now? 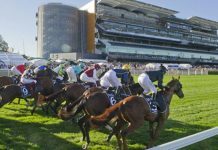 Key Bets pro-punter Cameron O’Brien did the form for an ‘All-Star’ race, featuring eight of the best three-year-old horses from around the country. Who comes out on top? What a race we have here over the mile at Flemington! 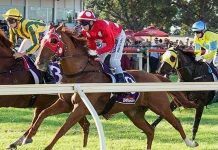 With a bumper crop of three-year-olds assembled from across the country, this could prove to be one of the best age-restricted races ever run in Australia. It’s a smallish field, but with so much quality and all runners at peak fitness, it’s a mouth-watering encounter. We’re at set weights: the boys will carry two kilograms more than the fillies. The pace should be okay with HAWKSHOT leading the way. SUNLIGHT is first time up at the mile and will want to make it a sit/sprint, but I doubt HAWKSHOT would allow that. 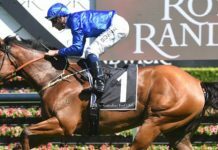 Did 115 last prep in the Golden Rose, then 113 when wide throughout in the Caulfield Guineas. After an ultra-impressive 112 last start at Randwick when nothing went right, I think he’s a 116 to 117 (max) 3YO. He will love Flemington! I’m giving him 116. Bolted in at Caulfield in the Autumn Stakes three runs back going 116, however the track favoured him that day so I think that’s exaggerated. I do think he can get to 114 though. 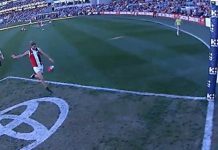 The long straight of Flemington has found him out a bit in two runs since, so I’m giving him 113. Star filly unbeaten in her last 7 runs. Bolted in the Guineas going 113 then the same in the All Star Mile, going 112 after racing wide. That was an effective 113 to 114, so I’m more than happy to hold her on the 114. The WA raider! She presents a form problem here, because although she was stunningly good last start, going 116 to thrash them by 4.5 lengths in the Kingston Town, she races in WA with the benefit of regumate in her system (a hormone suppressant used for fillies and mares that has been banned in Victoria). So I have to penalise her a little bit for that – but I have no real idea what a relevant amount is! She’s a star filly though, as the 116 shows. I’ve brought her back to 114. Sunlight is clearly a 1200m horse that’s been bravely entered over the mile here. She’d be top pick over 1200m, where she did 115 winning the Newmarket last start. Up 400m in trip, I have to bring her back to 113. Just sneaks into the field, but Mystic Journey has been thrashing her. She has a best of 109 so far so I gave her that. Honest filly who went 110 last start when she had her chance. That won’t win this though. 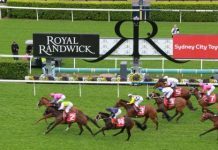 Super-strong win second-up last start in the Phar Lap at Rosehill, going 113 and eased to the line. It was more like a 114, which is a new top for her. She’s clearly back well, happy to hold her at 114. What a race it would be! I’ve got THE AUTUMN SUN just on top from MYSTIC JOURNEY, ARCADIA QUEEN and VERRY ELLEEGANT. 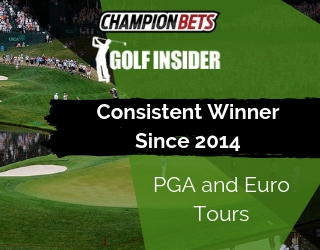 Cameron O’Brien is an experienced pro-punter who knows how to find winners at big prices. 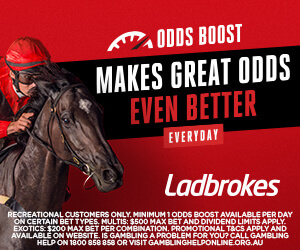 Boom Time ($51) and Rekindling ($21) in last year’s Caulfield and Melbourne Cups, Best Solution ($13) in this year’s Caulfield Cup and Voodoo Lad ($14) in the Winterbottom Stakes, just to name a few. 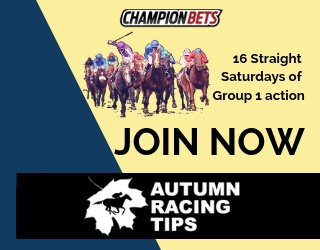 With big Group 1’s every Saturday for the next 6 weeks, now is the time to follow Cam in.